Overview | Corporate Packaging Inc.
Corporate Packaging, Inc. dba Corporate Packaging and Promotions is a Women Owned and Operated contract packaging business .The Company has built a solid reputation based on quality and service in the contract re-packaging field since 1989. Approximately 90% of the company’s revenues are derived from production going to club stores and retail markets. 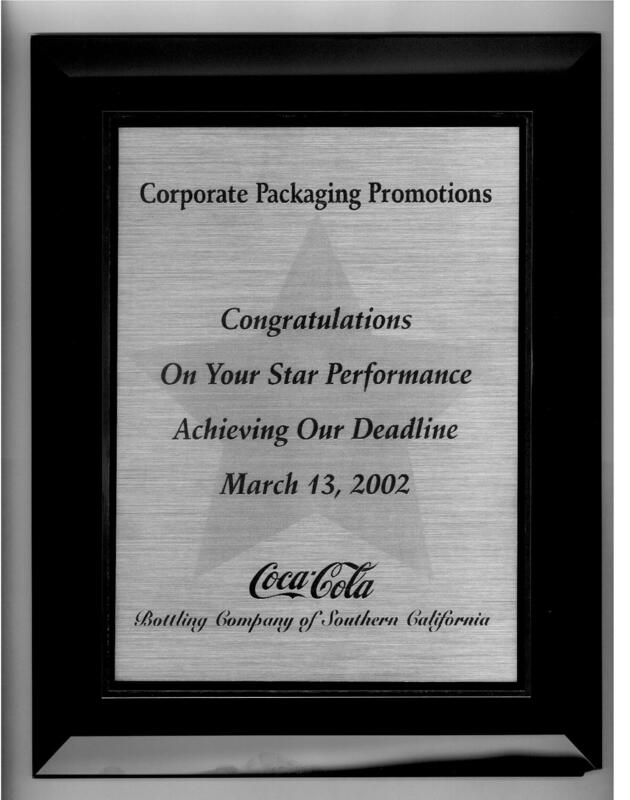 Corporate Packaging, Inc. was founded about the same time the Club Stores became noticed in the retail markets. At the time Club Store sales were the fastest growing segment of many manufactures business. 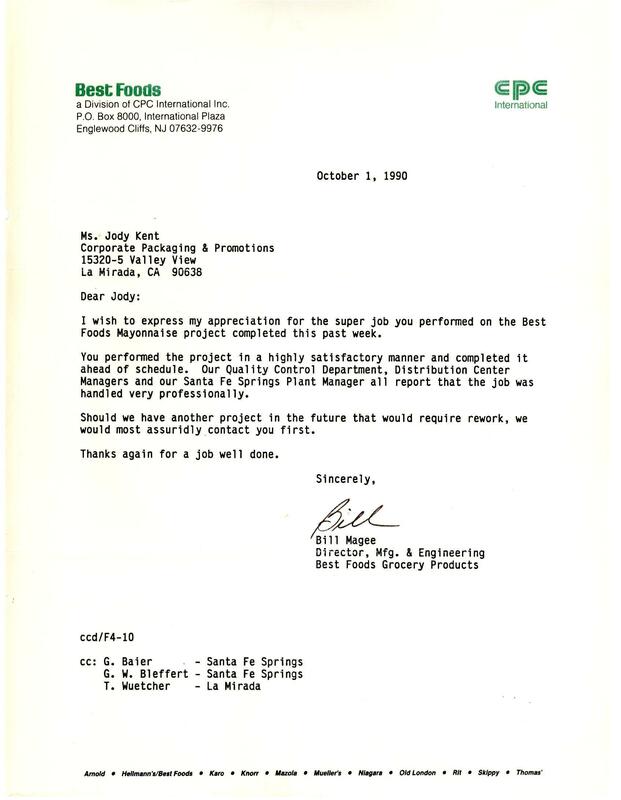 Most manufactures were set up to produce one size of package with one flavor. The club store market demanded that they offer multiple sizes, varieties and package sizes. Corporate Packaging Inc. was able to help these manufactures competitively repackage their products for the warehouse club markets. Corporate Packaging Inc. has helped many Fortune 500 , national, and regional companies grow their revenues by producing multiple size packages without the capital lay out necessary to do run these packages on their own lines. Corporate Packaging Inc. sets itself apart from its competition by being able to run high speeds insuring high quality and service. Please see some of these testimonials on our website. 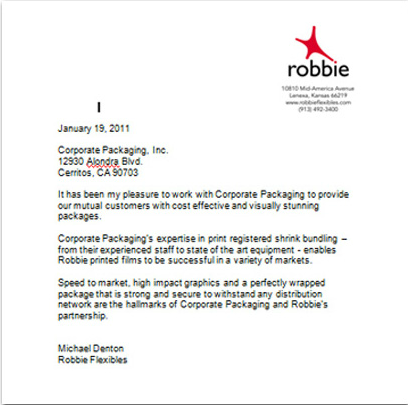 The real importance of an partnership between Corporate Packaging Inc. and its clients is the ability to find creative solutions to empower there success. When dramatic changes are taking place almost overnight, people at every level must be knowledgeable, flexible and resourceful. They must be able to anticipate and recognize changing dynamics at the earliest stage, and be able to react giving both quality and service. Our years of experience and our commitment to quality insure you that we have the experience to run all of your packaging needs. This will guarantee a smooth transition in meeting your short and long-term commitments. 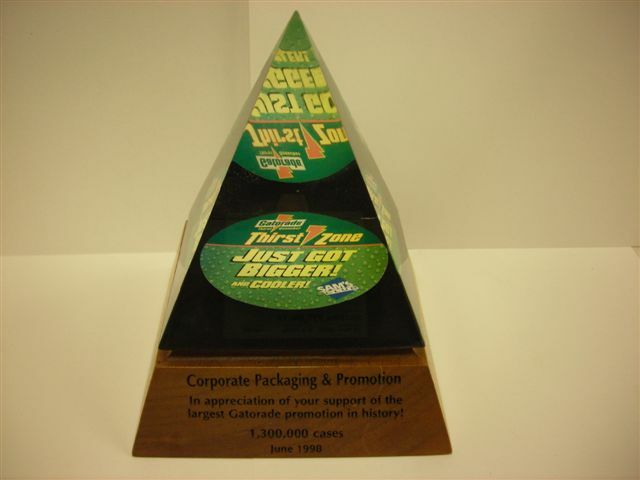 Corporate Packaging will be a compliment to your operations. Please refer to the attachment and our website for detailed information on services we can provide.